I don’t want to take ADHD medication. I don’t want to have to take a pill every morning. 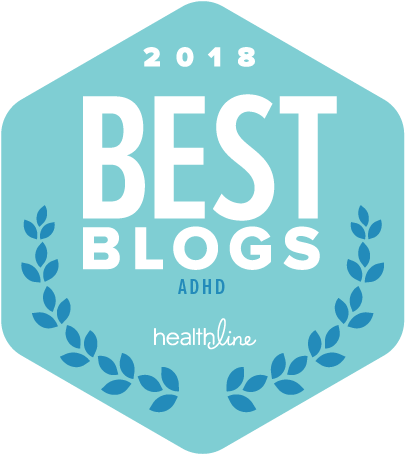 I don’t want you, or your child or a loved one, to have to take ADHD medication. And guess what? Good news! You actually do NOT have to take medication. The holidays are a challenging time for everyone. 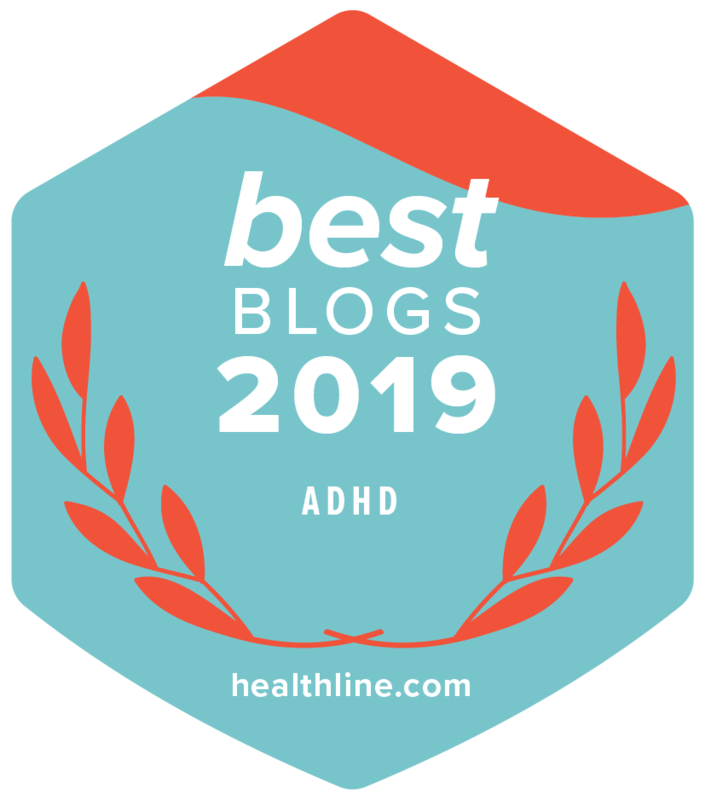 Whether you have ADHD, or you’re one of those ‘neuro-typical’ folks.